"Haiti Projects empowers women of rural Haiti toward self-sufficiency by providing access to jobs at fair trade wages, education, health care, and avenues for building sustainable community." 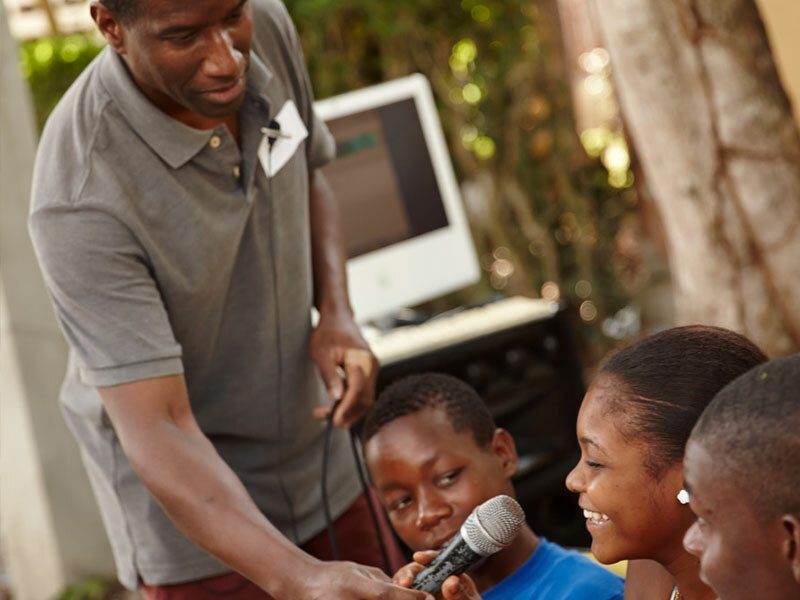 We have teamed up with the Haiti Project to support 40 schools in the Haiti region that are under resourced with technology, and recently faced a bigger challenge when Hurricane Matthew tore through the island. Through its community library, Haiti Projects is able to design and implement programs for all surrounding schools in the region. Once per month, Haiti Projects takes its club house program (Club Lakay) on the road, visiting the most rural areas to work on literacy with children preschool and elementary ages. Each Club Lakay mobile program attracts as many as 60 children in these rural communities who spend Saturday mornings reading, playing games, singing and dancing. 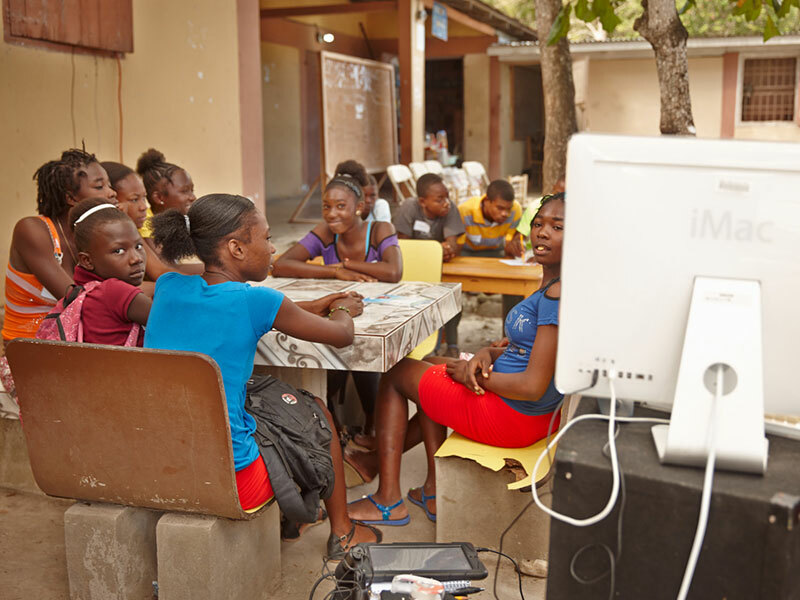 With chromebooks, Haiti Projects will be able to expand its programing, traveling to local schools to work on computer literacy skills in the region, as well as offering a variety of skills building programs at the local community library. During Hurricane Matthew, the Haiti Projects Library roof sustained major damage as a result of the hurricane. Over 800 books were lost and the faculty needed to close the library book lending for a period of a couple of months in order to raise funds to fix the roof. The Library's cyber cafe also had a hard time functioning because one of the cell phone towers sustained damage and internet from the local providers was not working well. Now, almost 4 months later, the library has a new roof but there is a major need to ramp up the internet service for their programs. Interestingly enough, teachers in the region have found that kids were flocking to the library as a safe haven after the storm, looking for programs and support as their families wrestled with home and roof damage. 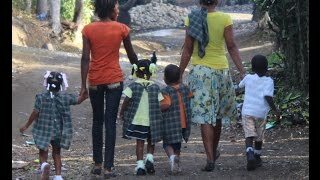 Haiti Projects is a 501(C)(3) corporation with focused initiatives to empower women of rural Haiti toward self-sufficiency. We provide access to jobs at fair trade wages, education, health care, and avenues for building sustainable community. Haiti Projects is located in the town of Fond des Blancs. We are currently the second largest employer in a region of Haiti where over 40,000 people live with no electricity or public services.